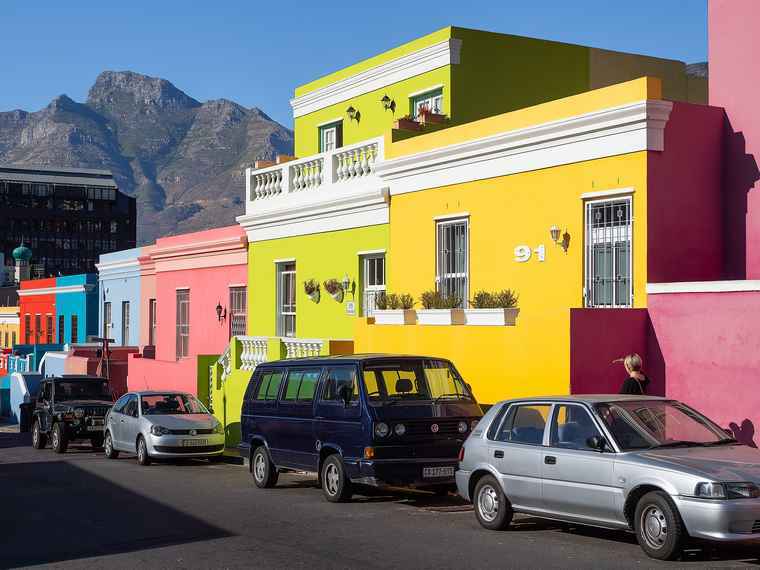 The City of Cape Town has asked property owners in the Bo-Kaap area to take note of the impact that the proposed Heritage Protection Overlay Zone will have on new developments including the restoration, maintenance and the alteration of properties that are conservation-worthy. The City’s proposal to include the Bo-Kaap area in a Heritage Protection Overlay Zone is aimed at the conservation of the neighborhood’s unique historical character and way of life by managing developing in a sustainable and considered manner. The public participation process for the proposed Heritage Protection Overlay Zone for area commenced on the 18th of January 2019 and the City urges property owners to read the guidelines document to fully understand the impact of the proposed zoning. Property owners are expected to submit their comments to the City before on on the 22nd of February 2019 said Mayoral Committee Member for Spatial Planning and Environment, Alderman Marian Nieuwoudt. All land units within the city have a base zoning which determines what the land can be used for and, how the land may be developed. A Heritage Protection Overlay Zone sets additional development rules over and above the provisions of a base zoning. Development applications for properties within the Heritage Protection Overlay Zone are assessed more critically, with additional focus on the impact that the development proposal will have on the heritage value of the building and site, and the area at large. “At least 615 properties in the Bo-Kaap will be affected by the City’s proposed HPOZ. In other words, the heritage value of these properties must be protected and enhanced when owners want to undertake alterations, restorations, and general maintenance. As for new developments, the proposed HPOZ will not prevent development, but new development of open land in the Bo-Kaap will have to be appropriate and desirable in terms of the impact it may have on the heritage value of the area” said Alderman Nieuwoudt. Grade IIIA properties are nearly as significant as provincial heritage sites. These properties have high heritage significance, including architectural value, and are associated with the socio-historical story of the Bo-Kaap within greater Cape Town. Grade IIIB properties are typical of the Bo-Kaap and could be described as a landmark building or place. Grade IIIC properties are typical examples of the Bo-Kaap architecture which form the setting, character, and context of the neighbourhood. Potential Grade III are buildings that are older than 60 years and have been much altered over the years. These buildings may appear at first glance not to be worthy of conservation but could be rehabilitated or restored to improve their heritage value. “The majority of properties in the Bo-Kaap are Grade IIIC. These are, among others, the bright coloured terrace houses that are iconic and characteristic of the Bo-Kaap. These houses, known as huurhuise, give visitors a rare glimpse of city living where boundary walls are mostly absent and neighbours and children are still mingling in the street. Should the HPOZ be approved, the community-oriented character of the Bo-Kaap street will be protected, meaning owners won’t be allowed to install solid high boundary walls that isolate the house from the street,” said Alderman Nieuwoudt. By phoning the Environment and Heritage Resources Information Centre on 021 487 2012. “For some actions, owners don’t need City approval. For example, normal gardening activities that don’t include the removal of mature trees or hedges. Minor maintenance such as repainting, but this doesn’t include the painting of decorative features such as stone, metal, ceramic, and unpainted wood that form part of the historical building. Or, internal alterations that aren’t visible from the outside as long as these don’t affect the structural soundness of the building,” said Alderman Nieuwoudt. Owners of properties in an Heritage Protection Overlay Zone are expected to conserve the area’s historical character by doing alterations that are in keeping with the character and style of the building; by retaining as many of the original and heritage characteristics as possible when altering or adding to a historical building and, by repurposing an old building instead of demolishing the structure. 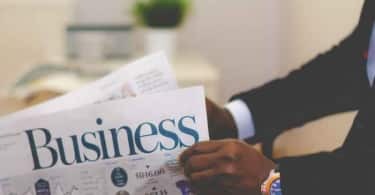 “This may sound very complicated and some property owners may feel overwhelmed, or even confused. 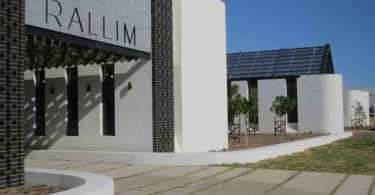 But the City has heritage professionals at all of the Spatial Planning district offices who will assist and advise homeowners and this advice is free of charge,” said Alderman Nieuwoudt. The main purpose of an Heritage Protection Overlay Zone is to prevent inappropriate development and alterations within an area of significant heritage value. The Heritage Protection Overlay Zone also allows the City to impose conditions to the approval to ensure that the heritage value of the building or site is protected or enhanced. The proposed Heritage Protection Overlay Zone for the Bo-Kaap extends to the Table Mountain National Park and it includes the northern green verges to the north-west of Strand Street, including Buitengracht between the intersections with Carisbrook and Strand Street.